OK, so, I was listening to music, thrn one of those PSA things for Spotify said, “The next 30 minutes are Ad-Free, thanks to this sponsor.” Then an ad played. After the 30 minutes, will ads appear again? Hello, Mr. Zhang! How are you doing? 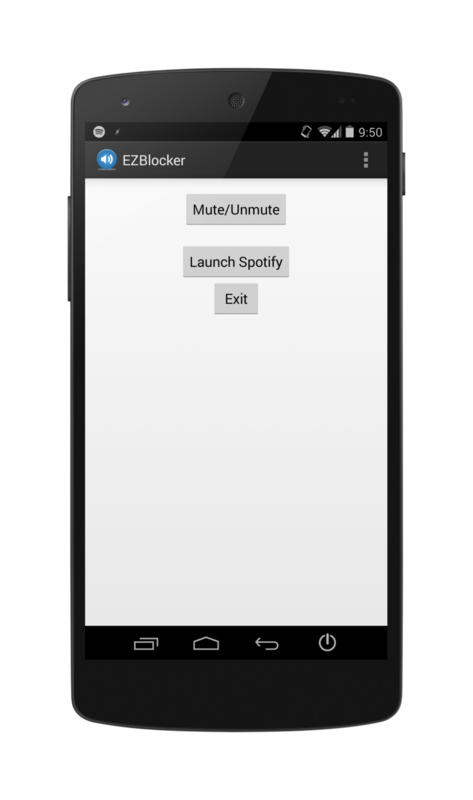 I’m wondering if you plan to make EZBlocker for Android open source. I would like to see the code and perhaps improve it. Alright app is not maintained anymore… Could you at least open the code up?